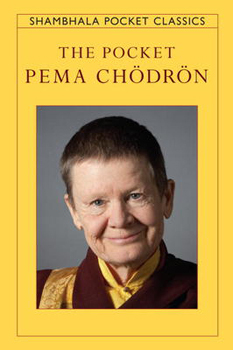 Here is a wonderful treasury of short selections from the best-selling books of Pema Ch÷dr÷n, the beloved Tibetan Buddhist nun. Sized to fit easily into a pocket or purse, this little book can be taken anywhere, providing on-the-go inspiration. discovering one's natural warmth, intelligence and goodness.